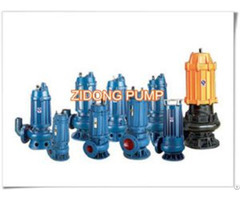 Slurry pumps are designed for move abrasive, thick, or solid-filled slurries through a piping system. Due to the nature of the materials they handle, they tend to be very heavy-duty pieces of equipment, made with durable materials that are hardened for handling abrasive fluids for long periods of time without wearing excessively. 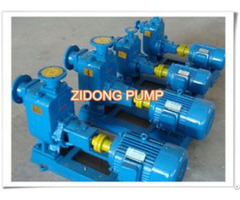 Slurry pumps are useful in any application in which fluids containing abrasive solids are processed. 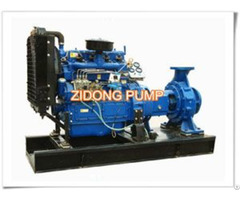 These include large mining, mine slurry transport, and minerals processing plants. 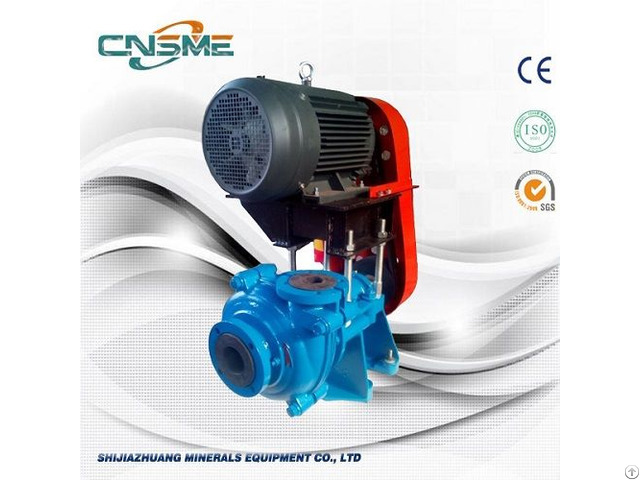 In addition, they are used in sand and gravel dredging, and in plants that produce steel, fertilizers, limestone, cement, salt, etc. They are also found in some agricultural processing facilities and wastewater treatment plants.